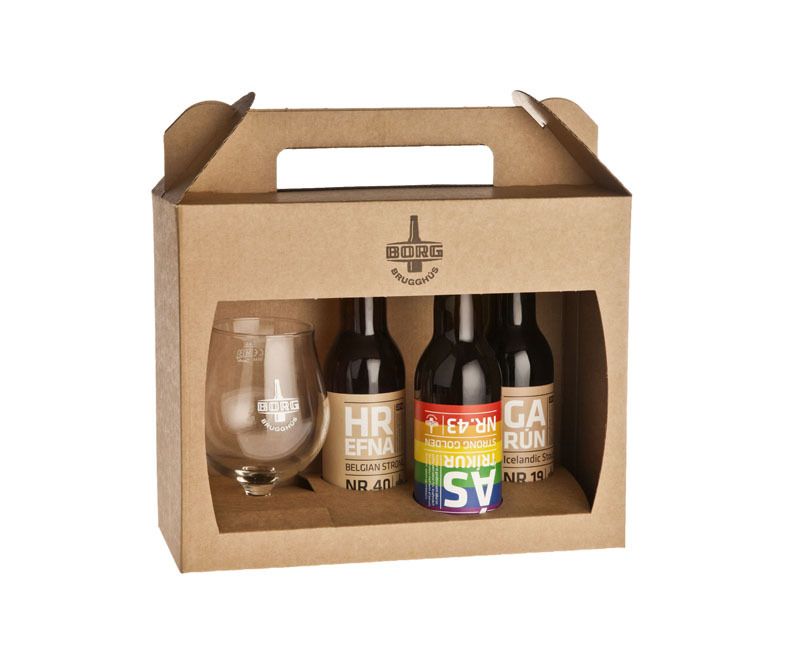 Not long ago, Icelanders could only dream of drinking Icelandic craft beer. In fact, they could only dream about drinking any beer, at all. Believe it or not, but beer was banned in Iceland until 1989. When it was finally allowed to be sold in the country, simple, mass-produced lager beers were the most popular type of beer. There were types like Egils Gull and Víking, but imported beers like Tuborg and Budweiser were popular as well. However, Icelanders like to create and innovate. Some feel it’s the only way to survive and enjoy life on a remote and cold island. So, as with many other things here, the microbrew business made an appearance and started to grow and evolve rapidly. According to Iceland Magazine, in 2005, a fisherman who injured his knee got the idea from his wife to start a microbrewery since he could no longer work at sea. He ordered equipment from overseas, and in 2006 the first Kaldi beer was put on the market. When their article was written in 2015, Kaldi was the most-sold bottled beer in the whole country, and the fisherman’s brewery had grown quite a lot. 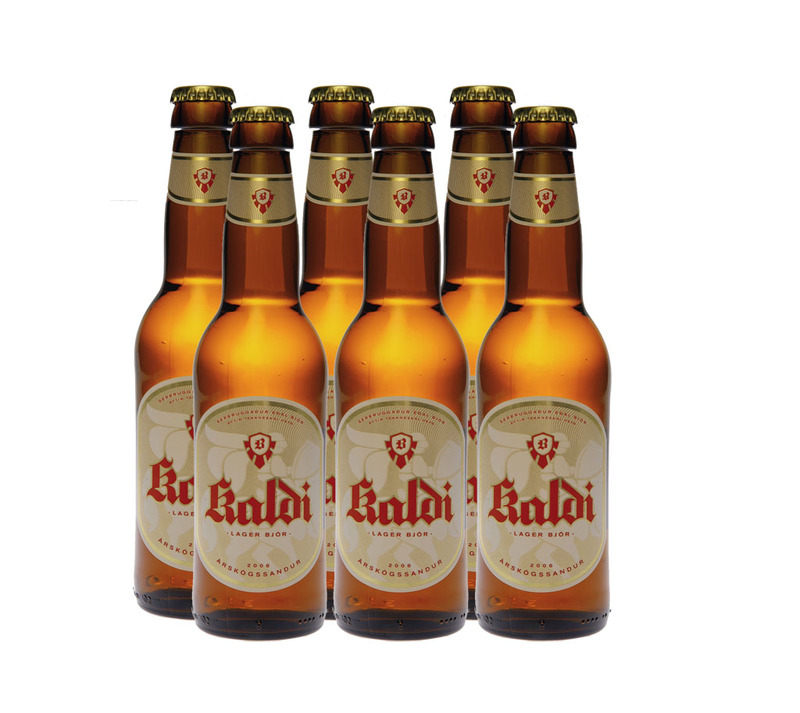 The Kaldi beer is sold all over the country and is available on tap in many bars. Of course, we have a selection of Icelandic craft beer, including Kaldi, in our Duty-Free store. Nowadays there are around seven microbreweries in Iceland and microbrew-pubs are popping up all over. The Icelandic craft beer scene has come a long way since the beer ban was lifted in 1989. We even have our beer festival. If you’re a beer lover, make sure you taste the Icelandic beers while you’re here and soak in the scene!